Cover Story: CNBLUE reveals weird habits. C.N. 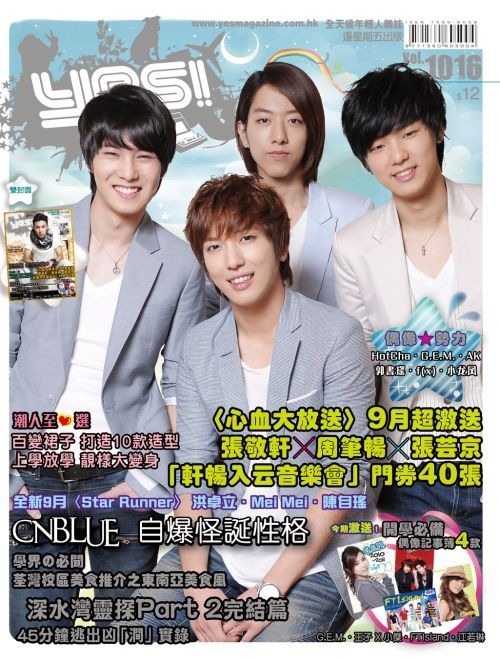 Blue, Photo	Hong Kong, magazine, Yes!